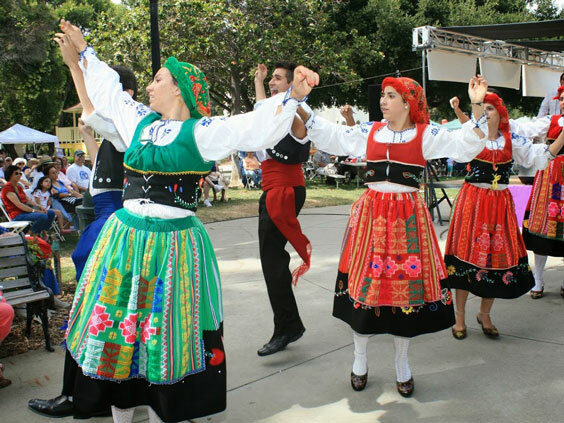 The Portuguese Heritage Society of California (PHSC), proudly hosts the annual Dia de Portugal Festival on the second Saturday in June at History Park San Jose (Kelley Park), one of the largest events in California celebrating the Portuguese culture. 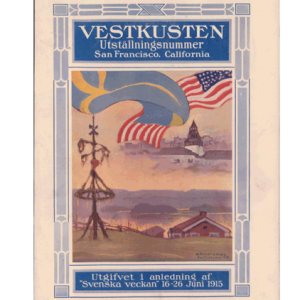 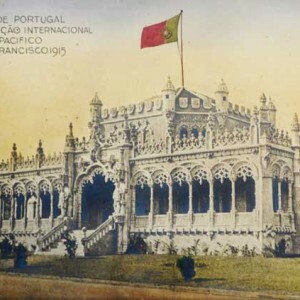 Visit the Portuguese Historical Museum for an exhibit on the Portuguese Pavilion at the PPIE. 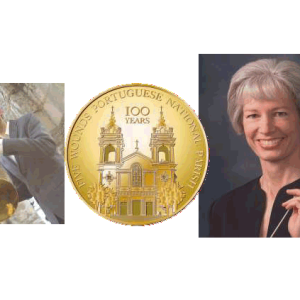 Portuguese Classical Music Concert Celebrating “Dia de Portugal, de Camões e das Comunidades Portuguesas" and the 100th Anniversary of Panama-Pacific International Exposition. 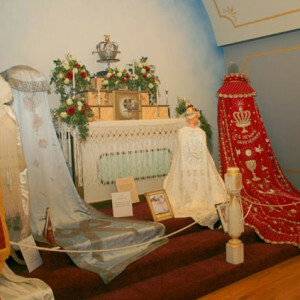 Enjoy an exhibit on the Portuguese pavilion and the direct connection to the Five Wounds Portuguese National Church to the PPIE.